We read about Wolfgang Amadeus Mozart below. 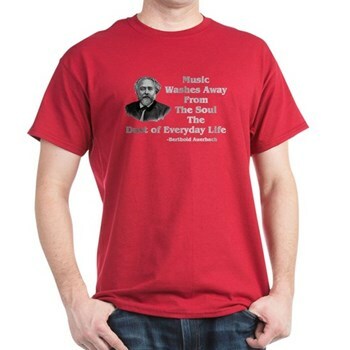 He was a famous composer. His father was also a musician, and actually became Wolfgang's first teacher. He also wrote a famous book. Can You Guess the subject of the book written by Leopold Mozart? 1740 - Augustus Toplady, English clergyman and composer, was born. He wrote Rock of Ages. 1783 - First performance of Mozart's Symphony No. 36, the Linz. 1847 - Death of German composer Felix Mendelssohn in Leipzig. Schumann composed Erinnerung in album of music entitled Die Jugend in Mendelssohn's memory. 1863 - First performance of Berlioz's Les Troyens in Paris. 1899 - Birth of Russian violinist Toscha Seidel in Odessa. 1899 - First performance of Sibelius' Finlandia, sung in Swedish in Stockholm. 1957 - First performance of Jose Serebrier's Symphony No. 1. Houston Symphony, Leopold Stokowski conducting. 1967 - I Second That Emotion by Smokey Robinson and the Miracles' was released. November 4, 1993 was the first performance of Bright Sheng's String Quartet No. 3, by the Takacs Quartet in Boulder, CO. 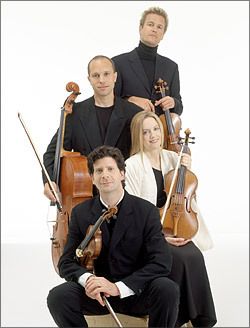 The string quartet is one of the basic chamber music ensembles. The quartet is made up of 4 instruments. 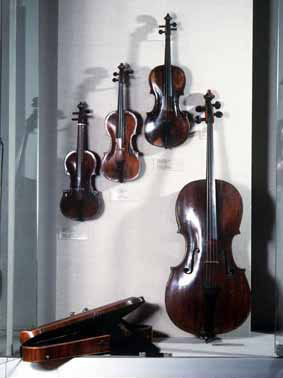 While there are four types of instruments in the viol part of the strings family, only three are represented. The bass does not participate in the traditional string quartet. 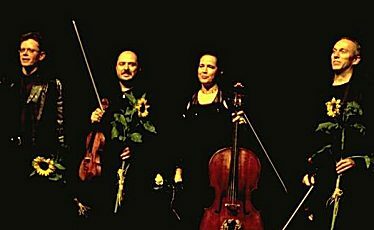 A traditional string quartet consists of four instruments. Two of the instruments are violins. These are the highest (or most treble) members of the quartet. An outstanding young quartet. 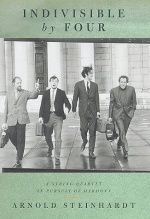 Mentored by the Emerson Quartet, it's no wonder I like their recordings as well. My personal favorite right now. I had the good fortune of playing with their violist, Lawrence Dutton, when we were young. An OUTSTANDING group technically. Controversial. Classically trained, but definitely not my idea of classical music. 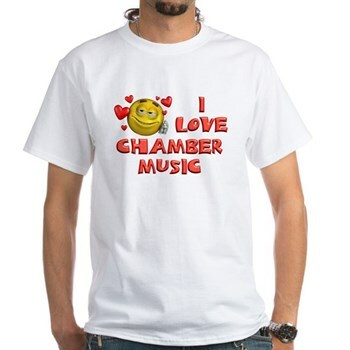 I include them to show you that stringed instruments can be relevant and vibrant. Listen and make your own decisions. Never boring, these folks sometimes challenge the borders of the traditional. I've read some less than flattering reviews of a recording or two, but I enjoy them. Chamber-music lovers will rejoice in this story of the formation, nurturing, and maturing of the Guarneri String Quartet. First violinist Arnold Steinhardt has written a delightful memoir that radiates the love of music and sense of mutual respect and affection that have kept the Guarneri's players together since the ensemble was founded in 1964. There are few good books written from inside a notable string quartet, and Steinhardt's effort is a charming one. 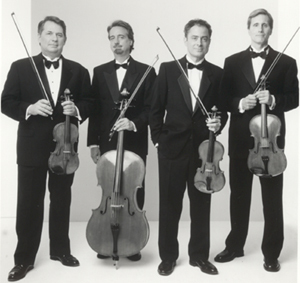 Having been together for 35 years, the Guarneri quartet, with John Dalley, Michael Tree, David Soyer and Steinhardt as first violin, is the oldest American group to have preserved the same membership. 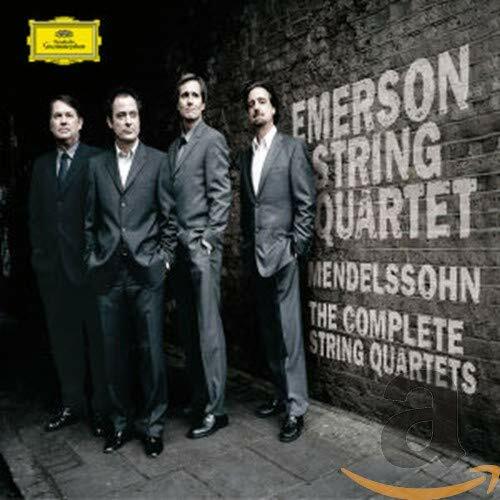 The Emerson Quartet has put together several really good collections of string quartets. Several are complete collections of the string quartets written by a specific composer. One I have included below is just a collection of good quartets. Take a look at these (all of which have music samples) to get a feel for what string quartets are all about. The Emersons have also recorded many CD's which contain single quartets. 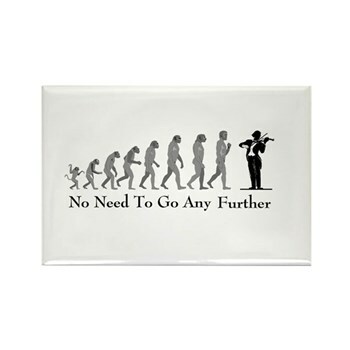 What Would You Like to Search For Now? The fourth member of the quartet is the violoncello. Most people just say, "cello." The cello is tuned 8 steps lower than a viola, therefore, one octave deeper than a viola. My goal today is not so much to introduce the instruments, as to highlight just a few of the quartets out there. The third member of a quartet is usually a viola. This is an instrument very similar to a violin, but it is tuned a fifth lower. That is, whereas the lowest string on a violin is a G, the lowest string on a viola is a C.
Leopold Mozart, Wolfgang's father, wrote A Treatise on the Fundamental Principles of Violin Playing. It really is an excellent reference about playing the violin. If you can find it reasonably priced I definitely recommend it! If you're serious about the violin, I recommend it at any price.